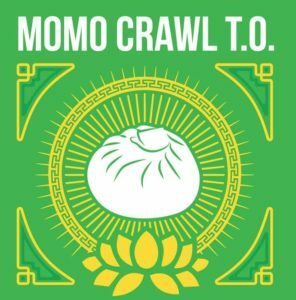 Momo Crawl TO 2018 is back to Little Tibet and it’s bigger and better than ever! 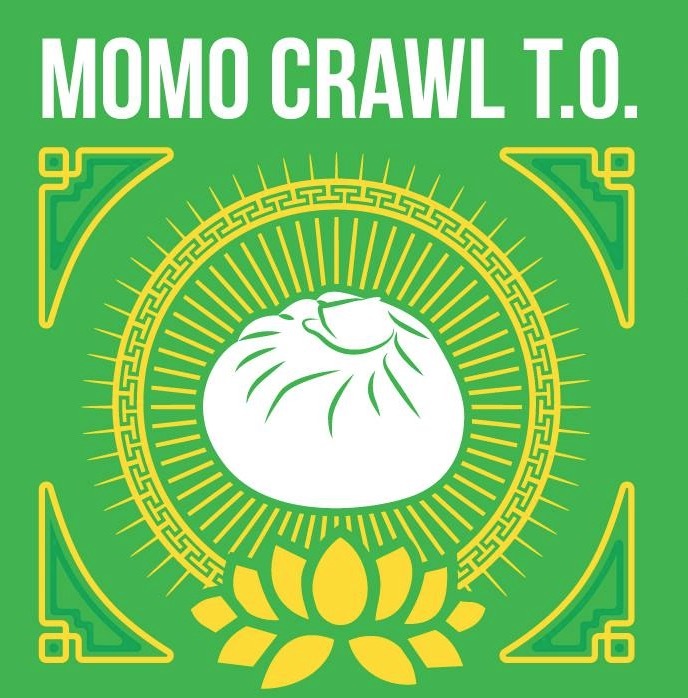 This July 29th in Little Tibet (AKA Parkdale), Students for a Free Tibet Canada is pleased to host Toronto foodies on a steamy savoury crawl for the top momos. Buy a Momo passport for Little Tibet for $25. You may think the passport is just a document that authorizes travel or authenticates the bearers’ identity, but it grants you a total of 10 Momos from 10 different Tibetan and Nepalese restaurants in Parkdale. This year will introduce three NEW Tibetan restaurants mentioned below. All participating momos will have meat and vegetarian options! Order your momo passport ticket(s) HERE or the day of at the headquarters tent in front of Tsampa Restaurant (non-participant) at Queen West and Fuller Ave.